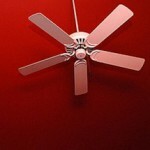 IS YOUR HOME IN NEED OF BRIDGEWATER ELECTRICAL REPAIRS? 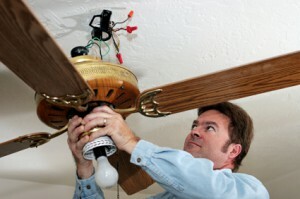 The electrical repairs in your home can be tricky. 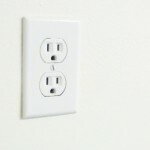 It is extremely dangerous to try and fix these electrical issues on your own, or to have an unprofessional work on your electrical wirings. 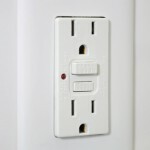 If you are having issues with the electrical wiring in your house, you need a professional electrician to solve your problems. 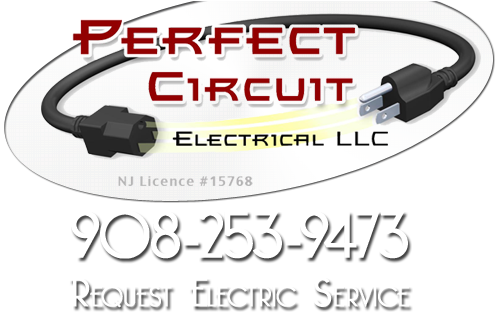 Perfect Circuit is a professional electrical contractor that provides Bridgewater electrical repair services to the residents of Somerset County. All of the electricians that we employ are properly trained and have the experience to safely repair any electrical issues you might be having. 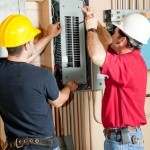 We specialize in a variety of electrical repair services. 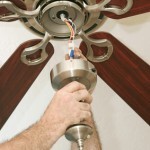 If you are looking for a Bridgewater Electrical Repair Service then please call 908-253-9473 or complete our online request form.